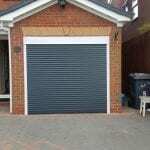 Home / Garage Doors / Choosing A Bespoke Garage Door, Where Do I Start? Are you looking for your dream garage door and don’t know where to start? Do you have a vision but don’t know how to bring it to life? Then LT Garage Doors are here for you! As garage door specialists in the Altrincham area, we know only too well how difficult it can be to choose the door your home deserves. Whether you go for a roller design, a side hinged mechanism or a woodgrain finish, perfecting your final door design can often be more stressful than necessary! The first step to take when looking at garage doors is to set a budget. There is no use wasting time looking at luxury garage doors if your budget doesn’t allow it, so make sure you’re aware how much you can spend before taking a look through endless manufacturers and doors. With the following steps being difficult choices to make, getting your budget set from the start makes the process a lot easier. “Taking your plans to a garage specialist early on could make the difference between making a small change to your house design and choosing the door you want, or being limited to buying a door which fits,” says David Newcombe of Hörmann. 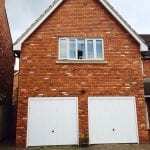 Before the era of garages being used for much more than just car parking, garage doors were often an afterthought for homeowners all over the UK and even the world. Any old garage door used to do the job and no one really cared about the big lump of metal they used to enter and exit their garage. Garages are now being used for home gyms, extra living areas, bedrooms and even modern storage facilities for home businesses. With the rising rent costs on business premises, the falling property market values and the lower incomes that a lot of people are faced with every day, the traditional garage has got lost in today’s climate. Your garage door needs to reflect your property’s style and the functionality needed to really make the most out of the space you have. With various materials to choose from including steel, timber, GRP and UPVC, making the right choice for your property solely depends on your personal style choices. Without sacrificing security or breaking your budget, it pays to pay attention to your garage door more than you think. Delivering on both security and thermal insulation, LT Garage Doors in Altrincham are able to source and supply leading manufactured brands from Hormann, Fort, Stylish Roller Doors and more to ensure you are getting the quality doors you deserve. As well as working with leading manufacturers, we can help you create your bespoke garage door for less! With our bespoke door builder available to all customers in the Altrincham and surrounding areas, there is now no excuse to not get a perfectly fitted door that is totally bespoke for your property. 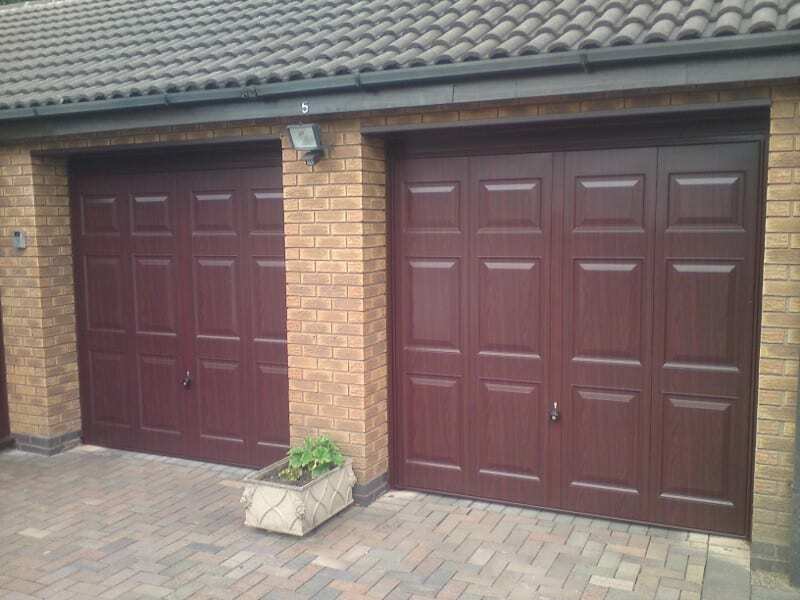 Get in touch with LT Garage Doors for spare parts, garage door designs, repairs and professional installations all over the Altrincham and surrounding areas. Call us today on 0161 930 8791 to speak to our team about your ideas and watch our experts make them reality in quick time.